The internal medicine specialist called yesterday and said all of Sam’s test results looked fantastic, and since he is doing so well on the new fiber-laden food, the plan is to keep him on it and see if that continues. The little fellow’s energy levels never dipped too badly but he is on full song now, tearing into his favorite catnip toy with abandon. This picture of Sam atop the cat tree with catnip sprinkled around him is from October, shortly before his health issues started. 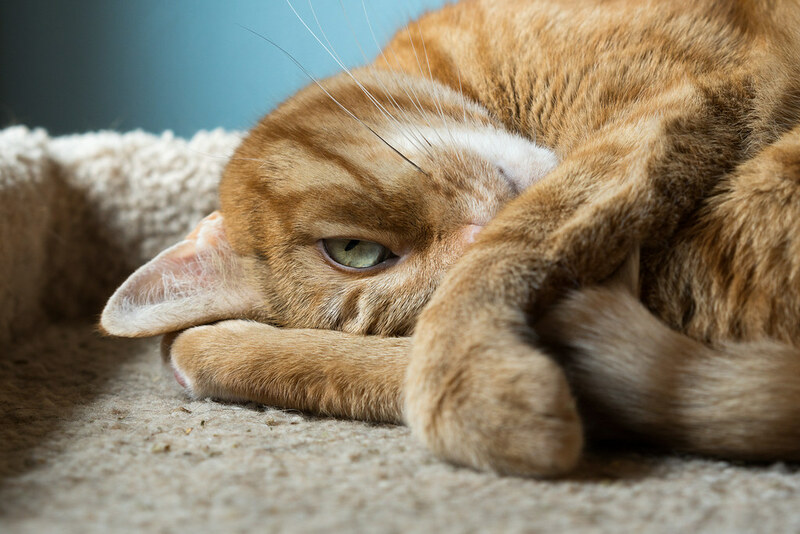 This entry was posted in Pets and tagged cat, cat tree, catnip, orange tabby, resting, Sam. Bookmark the permalink.